Trends come and go, but this is a trend we’d love to see stick around. 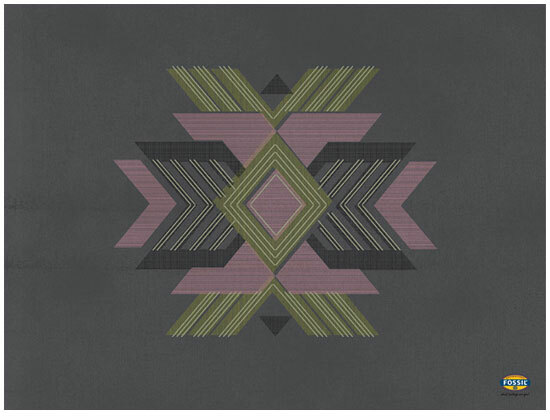 Intricate patterns with earth tones form the Aztec trend and can be seen translated into accessories and fashion items. The easiest (and most cost effective way) of bringing this trend into your world would be through accessories. Think feathers, earth-toned jewellery, tribal patterned bags with woven details and tan leather sandals that hug your ankles. 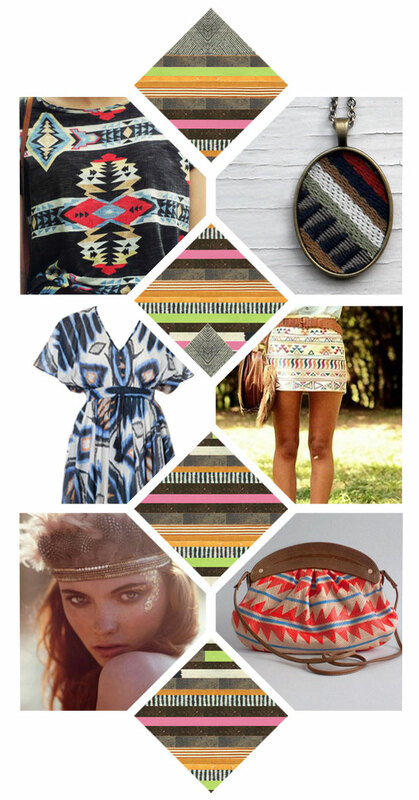 Check out Missibaba for an Aztec range of clutch bags and Country Road for various fashion pieces. If you still can't get enough of the Aztec trend, download this wallpaper (below) from Fossil watches. They have a great collection of desktops, applications, music playlists and designer sketchbooks.